Tonight (Wednesday) at 8pm we have speed training as usual – we meet at Sedona Suites entrance on To Ngoc Van street. It’s been great to see increasing numbers of new faces each week. This session is a great chance to improve your overall running ability by pacing through a series of short sprints. Everyone should try it! For this Saturday’s run we meet once again at Sedona entrance on To Ngoc Van street at 3.55pm. We are going to run down on the Red River beach for at least one part of our run. It’s some beautiful landscape – a true escape from Hanoi. We’ll craft the route so that all desired distances can be catered for. See you there! Hi. 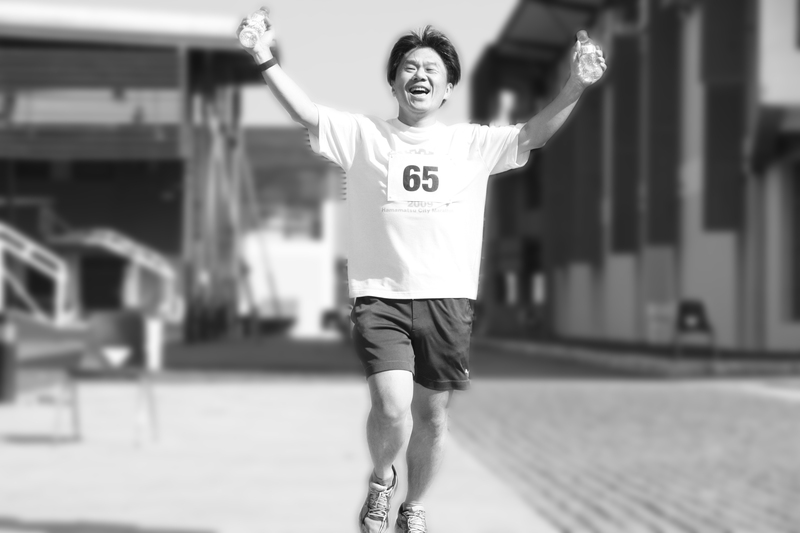 I would like to compete in the Song Hong 2012 half marathon. But I will arrive in Hanoi 1 day before the race. Last year you needed to attend the race briefing. Is this still the same? What time will the briefing be? The current scheduled time is 3pm the day before. When do you arrive? Thank you for your quick reply. My planned flight was to arrive at Hanoi Airport at 3:20pm, so just too late. I really hope I will manage to change my schedule. Good luck with preparations! I want to join. What i can do? Hi!We are a casual club so You are welcome to run with us at any of our runs – Wednesday at 8pm for speed training or Saturday at 4pm for a normal social run. There is no cost – just come along and have fun!